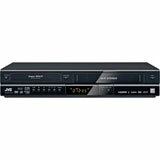 Condense your home theater setup with a dvd/vcr combo from Toshiba. 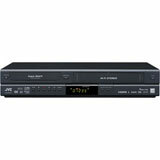 These DVD VCR combos feature progressive scanning for optimum picture quality. Confused about DVD players? Read the DVD FAQ to answer any questions you may have.